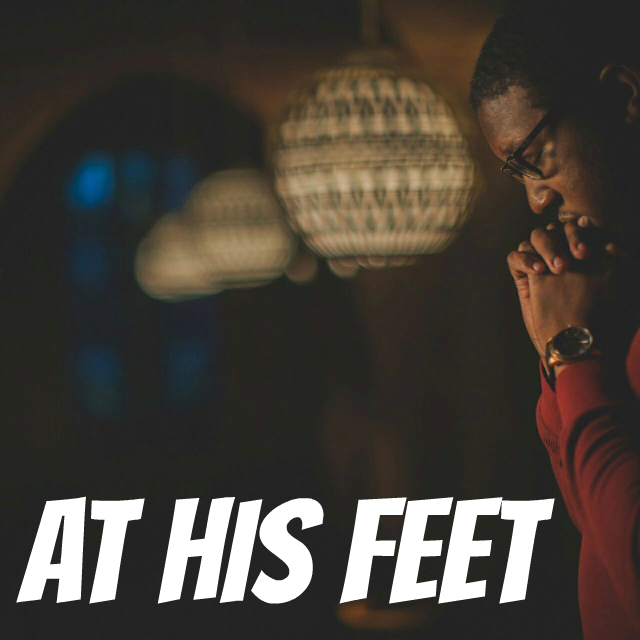 It’s great to take time to refresh… sit at HIS feet! I get so busy sometimes, this is a sweet reminder that I needed to rest at His feet! Our Daily Bread is a good description for how we must treat the Word of God. It is like food. It’s our sustenance and we can’t go living without it… unless of course you’re a celiac 🙂 That’s me, but I digress! Great post! Such a great reminder for me right now! Thank you so much 🙂 How amazing is it when we give time to God He multiplies it all and makes everything work out! Great post! Thankful that we can sit at His feet and have that personal relationship. My first instinct when I feel sad or need to “unload” is to call up my mom or talk to a friend, but I need to go to Jesus first! I can so relate to you on this one Faith. I have the tendency to call my mom too. Working on taking it to the Lord first too. This is true. I have really been experiencing this. As I make the time each morning to spend with Him, my craving for His presence is growing all the more. It’s funny that *this* is the blog post I started with – right now. I am preparing to go to bed, and debated on if I want to set my alarm for earlier. I am soo exhausted and low on energy. I know I need to, I want to on some level, but it is a commitment. One that is worthy of taking. One I need to take. One I will be taking (I hope). Thanks! Heading over to BibleVerses.com to read the rest of the article. I definitely did enjoy the challenge at the end. I shared it on my blog’s fb page. 🙂 Really enjoying Virtuous Bella. It’s sooo good!